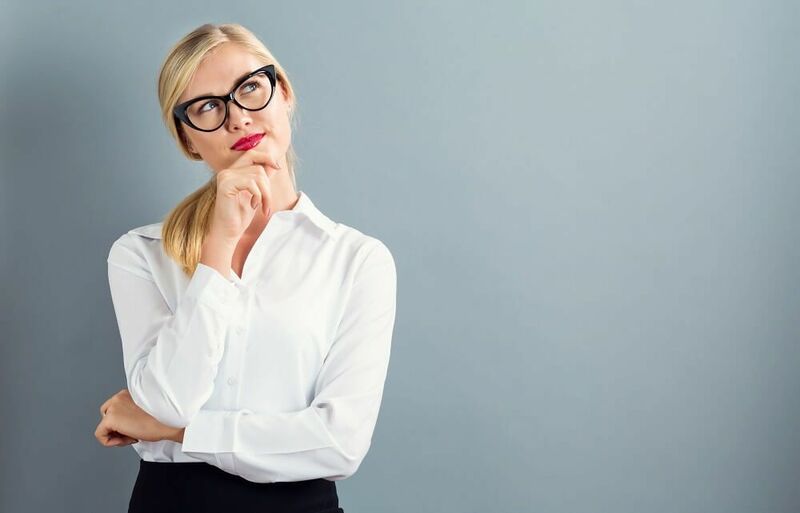 Marketing Sales Funnel: Do I Need A Sales Funnel? If you are in the market to sell online, then you need a sales funnel. There are no two ways about it. Having a sales funnel will streamline your marketing and send your conversion rate soaring. Well done, you are profitable. But, don’t you want to take it to the next level? A sales funnel will streamline your entire marketing process to ensure you never miss a trick. In case you aren’t familiar with the definition of a marketing sales funnel, we’ll break in down. Basically, it’s an automated customer journey starting with your customer’s first interaction with you and ending with the continuation of sales. Selling is getting harder. Customers are switched on and do their homework before committing to a purchase. They won’t buy from your business just because you are giving them the deal of a lifetime. In simple terms, creating a landing page with lots of content, testimonials and examples of why they should buy from you will no longer cut it. We’ll be upfront and honest about the fact that customers need to trust you. If all you are doing is cold selling people products and services, then your conversion rate is likely to be incredibly low. A marketing sales funnel allows you to nurture the relationship with your customers over time. It gives you the ability to build up trust in your brand and hit them with a sale only when they are ready to purchase. 2) Sales don’t happen straight away! It can take anywhere between five days and five months to secure a sale. It all depends on the industry and position of your audience. You never know where a user will be in the buying journey when they hit your page. This may be their first interaction with your brand. They may not have the funds at that precise moment to purchase. There’s no way you can know that information. If they are not ready to buy, then what? Nothing, they leave. You probably paid for that click through to your website. With a sales funnel it doesn’t have to be that way. With an online sales funnel, you are not hitting them with a sale right away. Instead, you are giving them the option to download a free resource. The idea is to collect their email address so that you can remarket to them at a later date. That way, you keep in contact with your audience for longer. They don’t forget about you. When they are ready to make a purchase, you are the first business that comes to mind. Sales funnels give you the opportunity to get to know your audience. A key feature included is an email autoresponder. This not only gives you a chance to market to them but also to introduce yourself and provide them with so much value, they can’t wait to hear from you again. What’s more, email marketing is an incredibly effective method of communication (providing the message is right!) Each time people receive value from you, their trust in your business increases. You are going above and beyond to deliver special offers, guides and resources to them. That’s why sales funnels are so great. Everything can be automated, so you can sit back and watch as the sales come flooding in. Plus, there is one main benefit to setting up email autoresponders…. Email is an incredibly popular marketing tactic, and we can see why. 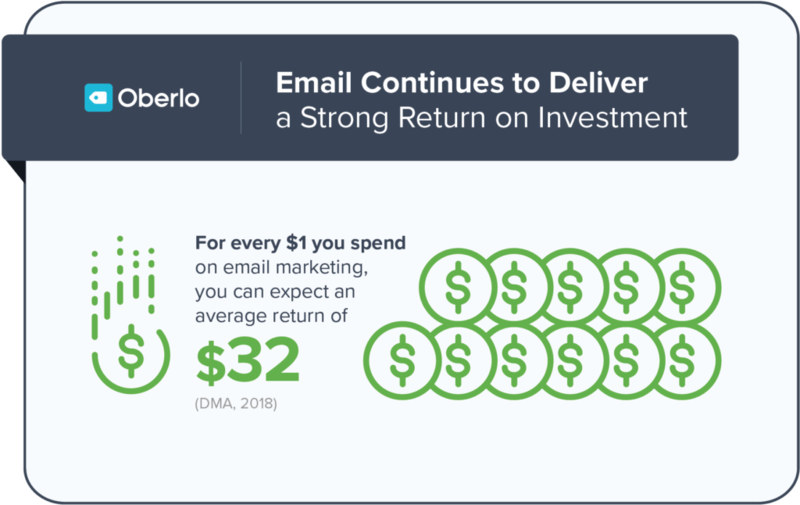 Email marketing has an average ROI of 122%, which is higher than other common forms of marketing such as social media, direct mail and paid search. Head to www.oberlo.co.uk for more mind-blowing email marketing statistics. It’s a superpower in the marketing world. It connects companies with customers in a matter of seconds. The benefit of connecting your sales funnel with email marketing autoresponders? You are driving traffic to your pages without spending hours on website optimisation. It works for any business type, and it can work for you. A traditional sales funnel is a one time purchase solution. In other words, they focus on getting people to purchase from you. The customer journey stops there. No follow up messages, no email communication, no upsell. Nothing. With a full sales funnel the purchase is just the beginning. Consider that returning customers spend three times more than one-time customers. They make up the majority of your custom. So, why neglect this section of the market? It doesn’t make sense. You need a marketing sales funnel that will retain the interest of your customers, so they will return to purchase from you time and time again. With an effective sales funnel, you keep the lifetime value of your customers. If you are looking to make a profit online, then a sales funnel is an essential marketing method. It brings together all your marketing efforts to ensure you never miss an opportunity to connect with your customers. If you are having trouble setting up your sales funnel, then give us a call on 01226 720 755. We’ll talk you through everything you need to set up your funnel and start bringing in more business.